Working to get the best energy prices for you. If you are interested in getting more information, you are in safe hands! 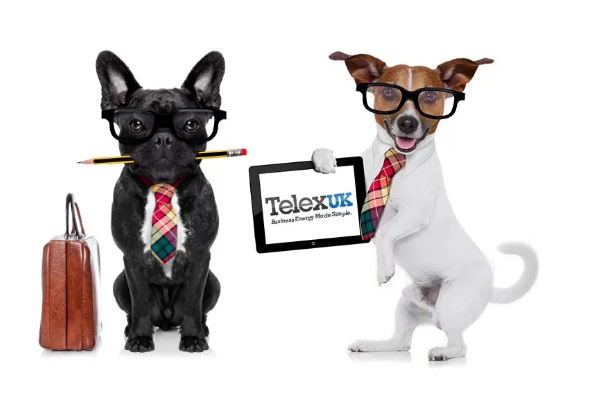 We will personally refer you to TelexUK. All you need to do is enter some basic details and we’ll get back to you soon.